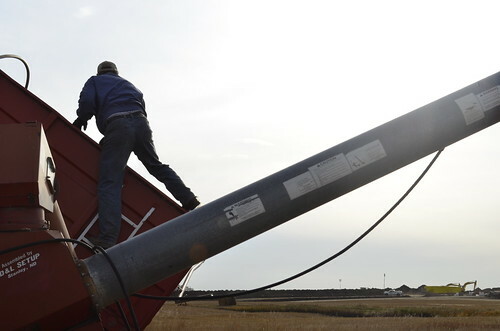 Unlike most people in this bustling boomtown, Steven Jensen rarely thinks about oil. Instead, the third-generation farmer worries about rain, the short autumn days and whether he’ll get his crops harvested before the first snow. 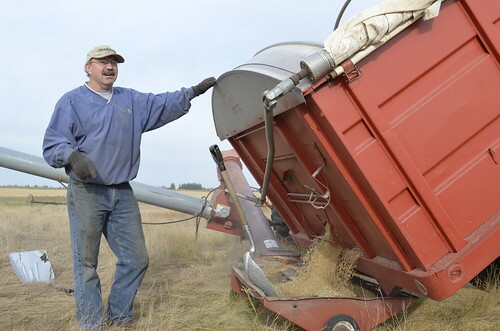 On Sept. 29, Jensen, 55, was steering his combine through wheat fields when he happened upon a large swath of emptiness on his western North Dakota farm. Instead of gold-colored wheat, he spied black crude oil spewing from the ground. “It was just coming out like a faucet,” he said. 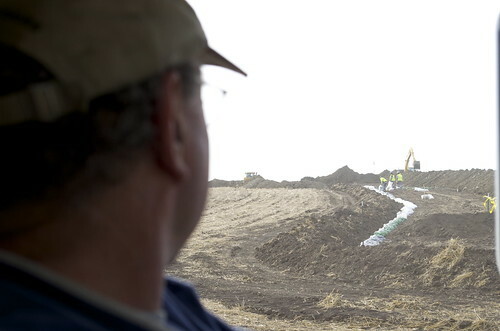 Jensen had discovered a busted, underground oil pipeline — known as Tesoro Logistics LP — leaking with such force that the crude bubbled four to six inches above the surface. In the area of the spill, nothing remained of his wheat crop. “It had just disintegrated,” he said. By the time cleanup crews plugged it, an estimated 20,600 barrels of oil had seeped into the environment, making it one of the biggest U.S. oil accidents in recent years. The spill covered seven acres of Jensen’s land, which is located about nine miles northeast of Tioga. Williams, who moved here from Minnesota last year, does worry how the spill might affect President Obama’s willingness to approve construction of the controversial Keystone XL pipeline. “If things like this keep happening, it’s going to affect that,” he said. 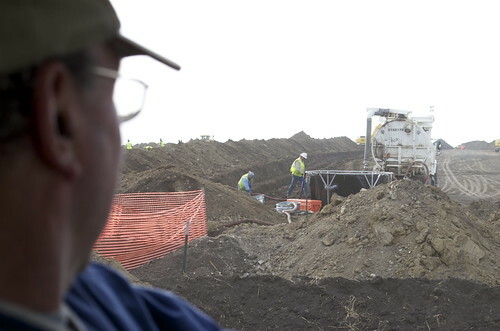 The Dakota Resource Council, a North Dakota-based group that describes its as “watchdogs of the prairie,” says the spill “should put to rest the calls for fewer regulations.” The cleanup is expected to take months. 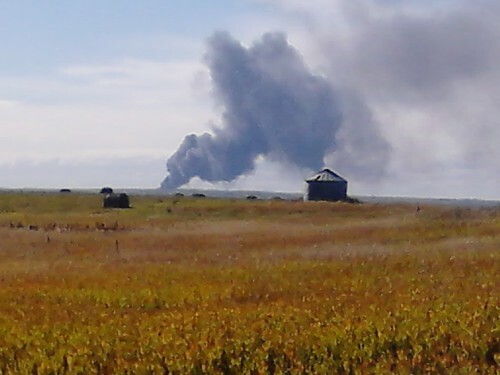 Location of spill: 9 miles northeast of Tioga, N.D.
All photos by Todd Melby, except photo of oil spill burnoff (first of several below). Oil spill burnoff photo by Renae VanBerkom Evensvold of Dakota Resource Council.